Social media has become the first place to receive, discuss and share breaking news. Therefore, in order for brands to stay relevant these days, they have to react quickly and join the conversation immediately. 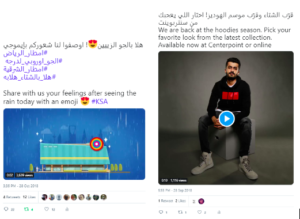 By doing that, brands will have more exposure to their posts and users online, which will generate more engagement and increase their followers. We believe the incident that shed light on the importance of timely content was the superbowl post by Oreo. When the lights went off in the stadium during one of the biggest event in the US, Oreo tweeted “You can still dunk in the dark”. The post was simple and has a basic image, and according to AdAge, the post was done and approved within minutes. However, It was one of the most retweeted post of the year with over 15,000 retweets. After that brands started giving more attention to create timely content. Some examples are here. There are two types of timely (real-time) posts: the events known beforehand (e.g: games, national days…etc) and the reaction to a topic being trending at the same day. You can easily predict the known events ahead of time, for example: (World singles day) and prepare for them by doing the right content pieces around them, however, the challenge lies in the people-are-talking-about-this-now trending topics that offers the brand a chance to join the conversation. From our experience, regardless of the effort spent on these types of posts, the engagement rate is usually higher than 3X from the normal everyday posts. For example, the usual views on Instagram for one of the clients is 1,116(Video), however, the views for the same client was 3,641 on the timely post. Also, the impression for the same normal post was 8,219 , whereas the timely post has18,372 impressions. So its worth mentioning here that the quality of the post is important, however, the idea + posting in time is more urgent. In addition to those rules, and in order to use the full benefit of the timely content, you have to know the demographic details of your audience, what types of topics are they interested in and when are they mostly online. The demographic information will help you filter the trending topics at the moment. After that, according to the topics which your audience are interested in, you can determine the right topic for the timely post. When the post is ready, it should go live in the time when most of your audience are online. 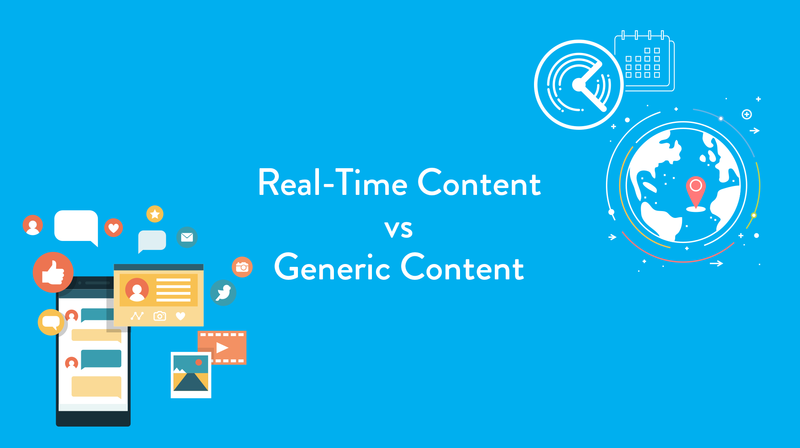 Finally, posting relevant timely content is a shortcut to reach wider audience and collect more engagement. Also, it will give the account/brand a relevant feeling and a distinguish feature than other brands online.